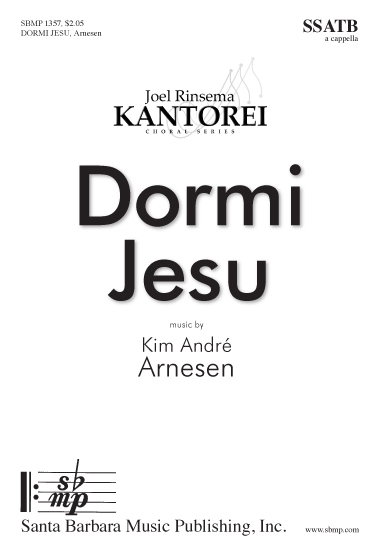 Dormi Jesu, Kim André Arnesen | Santa Barbara Music Publishing, Inc. Awesome best describes this composition. Fine choirs will delight in performing this splendid piece. 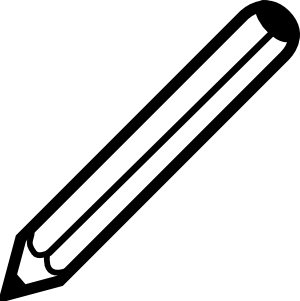 The solos optionally can be performed by a small group. "The gorgeous harmonies were richly drawn out by Munce’s direction, and the two soprano soloists, Amy Krinke and Beth Munce, were in such perfect harmony as to absolutely sound like one powerful voice. The piece’s gentle dissonances were pleasing, and the quietly peaceful ending contrasted with the more boisterous endings of much holiday music. This one is a winner."